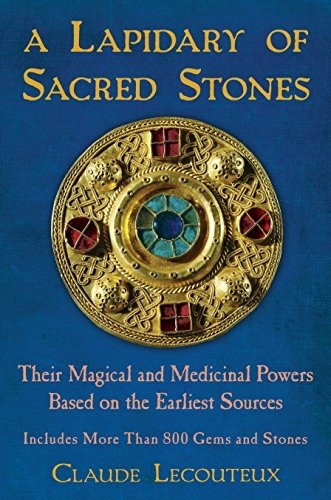 Drawing from a wealth of ancient Arabic, Greek, Jewish, and European sources—from the observations of Pliny the Elder to extremely rare texts such as the Picatrix and Damigeron’s Virtue of Stones—Claude Lecouteux provides a synthesis of all known lore for more than 800 stones. He includes such common examples as the emerald, which when engraved with the figure of a harpy holding a lamprey in its claws will banish panic and nightmares, and beryl, which when appropriately carved can summon water spirits or win its owner high renown, as well as more exotic stones such as astrios, a stone celebrated by ancient magicians and whose center glows like a star. 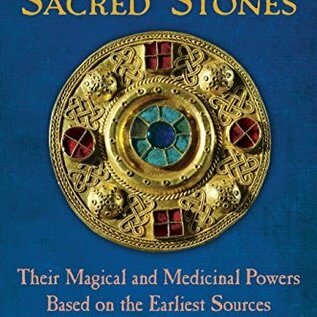 Lecouteux also examines bezoars—stones formed in animals’ bodies—as well as “magnets” that attract materials other than iron, such as gold, flesh, cotton, or scorpions.